For a limited time, the king of pickles himself, Pickleman’s, has brought you not one, not two, but three sizes of our NEW Limited-Edition Pickle Sandwiches. Gluten-free? No problem! 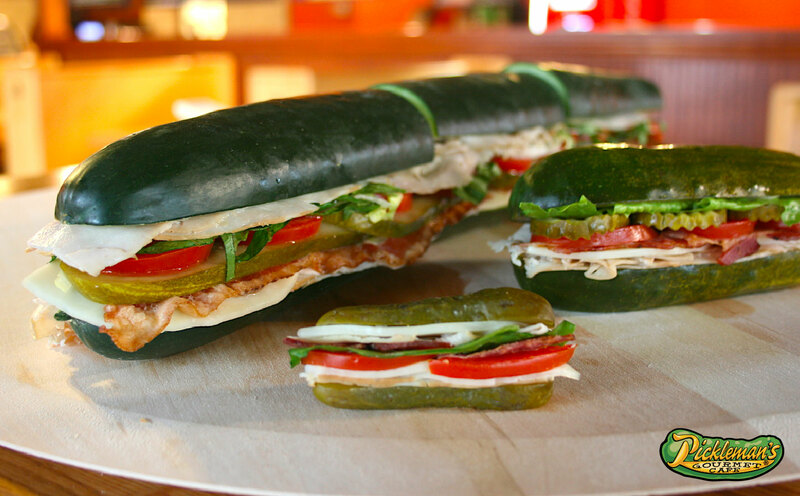 No bread on this one-of-a-kind creation. Watching calories? We have a treat for you! Pickles are 0 calories and when replacing the calories from the bread you find on a normal sandwich with a crisp dill pickle, you have the perfect sandwich for your summer bod. 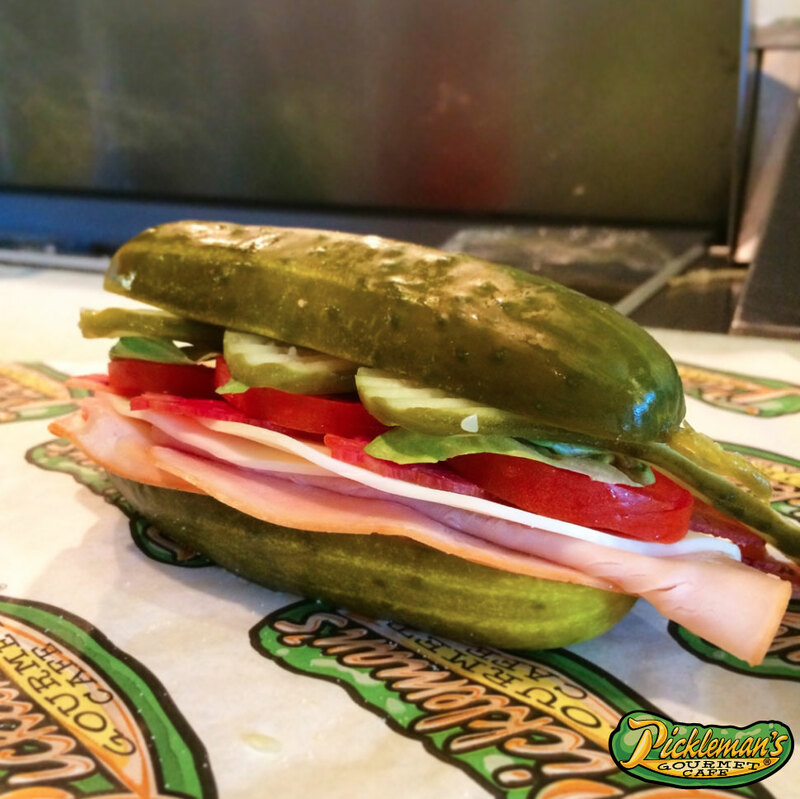 This specialty item won't last long, so get to your nearest Pickleman's ASAP for the sandwich of a lifetime! Happy April Fools Day 2019! This will be our 6th Kansas City Area location at 12th and Walnut in Downtown KC,MO ! Our first Arkansas location opened on Dickson Street in Fayetteville, AR and now we will be opening a 2nd location in Rogers, AR this May.